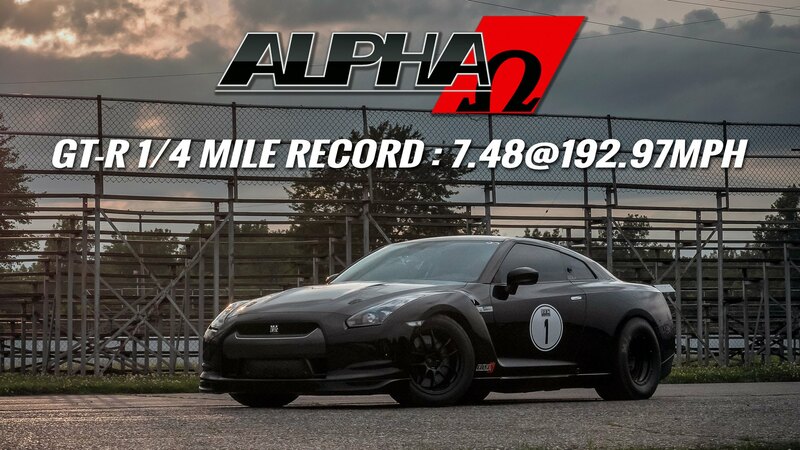 Alpha Performance, based in Chicago, Illinois, has done it again. 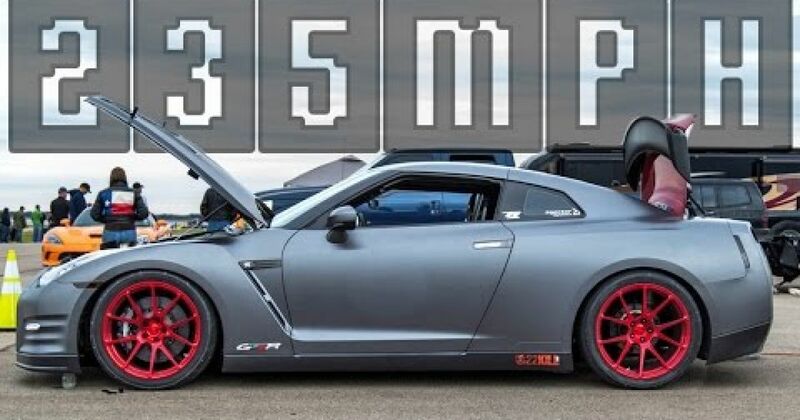 You may recall that their high-powered numero-uno R35 GT-R already won the title “King of the Streets” at the recent Texas Invitational, hosted by the Texas Speed Syndicate. 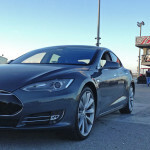 Since then, they have been busy trying their best to blow the engine up in this potent Nissan. 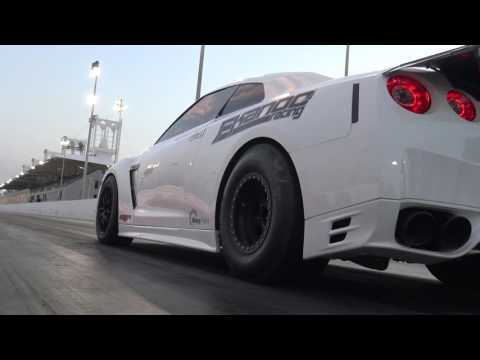 Now any racer knows that stock engines are not built to withstand the rigors of forced air induction over long periods of time – especially when output levels reach over 2,000hp. 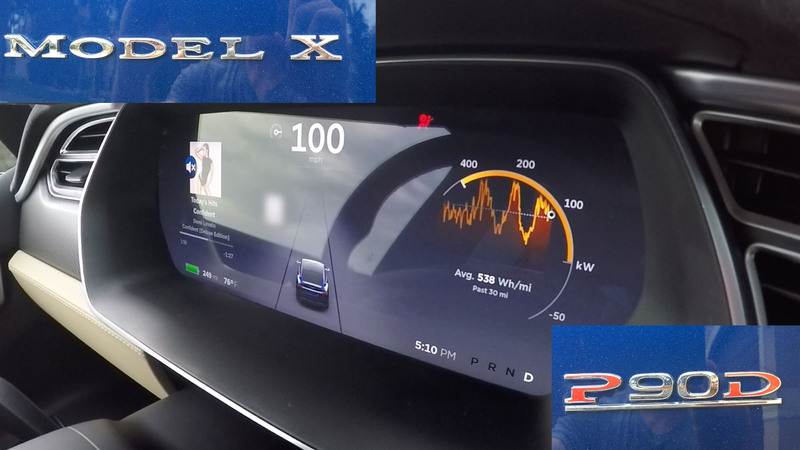 Normally these extreme output levels would require an engine refresh (if not replacement) following each event. So, Alpha Performance has developed a billet engine block that will not flex like a stock engine block, because it is much harder and denser. 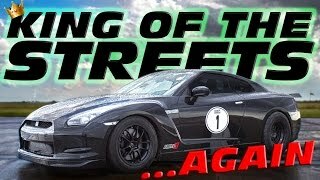 In addition to winning King of the Streets, the Alpha GT-R has run multiple short track passes and endured the entire day of abuse depicted in this video and the engine remains intact and in good working order. Truly remarkable, indeed. 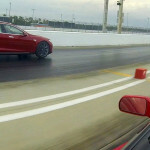 What is also extraordinary is the new World Record Pass shown in this clip. 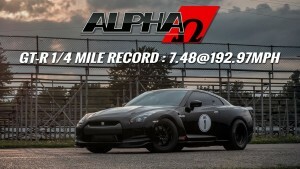 The Alpha R35 GT-R lays down a 7.485-second 1/4-mile pass @ 192.97mph!! !